But need more work on the badass feel. And eyes not enough makeup too. Otherwise... gg to hopefully get a bit more ppl to re-do Beelzebub again. The manga prematurely ended. Pls make another sequel etc. 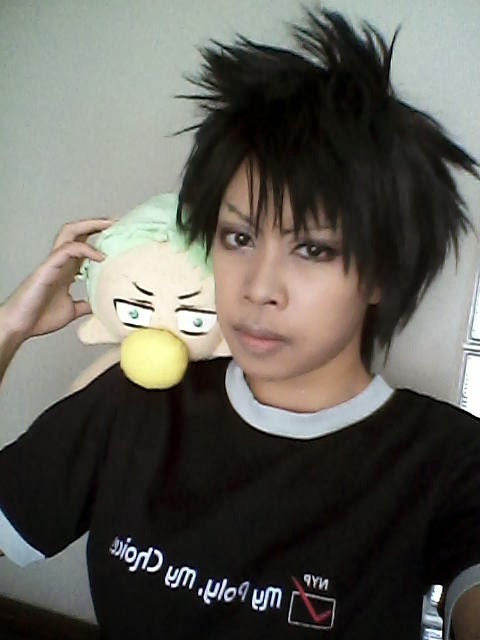 Hahah then restyle fringe to get... Kougami. Rofl. 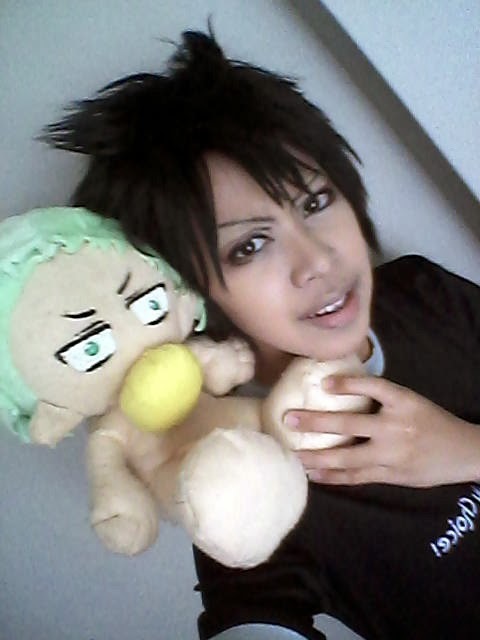 This is Eren wig. Hell yeah!